Winston has also been co-editor of the annual microeconomics edition of Brookings Papers on Economic Activity. Prior to his fellowship at Brookings, he was an Associate Professor in the Transportation Systems Division of the Massachusetts Institute of Technology's Department of Civil Engineering. The author of numerous books and articles, Winston has published First Thing We Do, Let’s Deregulate All the Lawyers, with Robert Crandall and Vikram Maheshri (Brookings, 2011); Last Exit: Privatization and Deregulation of the U.S. Transportation System (Brookings, 2010); Government Failure versus Market Failure (AEI-Brookings, 2006); Deregulation of Network Industries: What’s Next?, with Sam Peltzman (AEI-Brookings, 2000); Essays in Transportation Economics and Policy: A Handbook in Honor of John R. Meyer, with Jose A. Gomez-Ibanez and William B. Tye (1999); Alternate Route: Toward Efficient Urban Transportation, with Chad Shirley (1998); The Evolution of the Airline Industry, with Steven A. Morrison (1995); The Economic Effects of Surface Freight Deregulation, with Thomas M. Corsi, Curtis M. Grimm, and Carol A. Evans (1990); Road Work: A New Highway Pricing and Investment Policy, with Kenneth A. Small and Carol Evans (1989); Liability: Perspectives and Policy, with Robert E. Litan (1988); Blind Intersection? Policy and the Automobile Industry, co-author (1987); and The Economic Effects of Airline Deregulation, with Steven Morrison (1986). 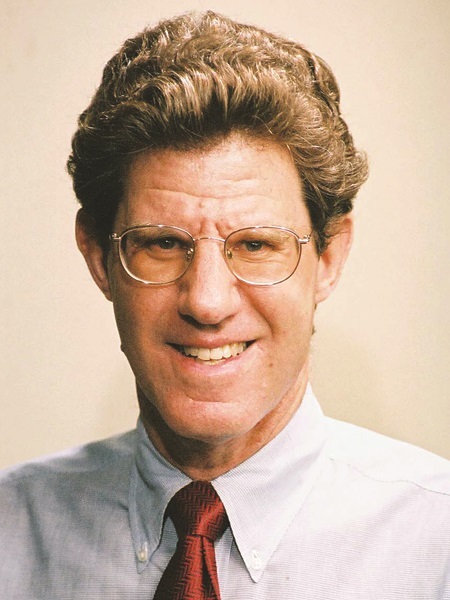 His articles have appeared in such journals as the American Economic Review, Econometrica, Review of Economics and Statistics, Journal of Economic Literature, Bell Journal of Economics, and the Rand Journal of Economics. Dr. Winston received his A.B. in economics from the University of California at Berkeley in 1974, his M.Sc. from the London School of Economics in 1975, and his Ph.D. in economics from U.C. Berkeley in 1979. Winston has also been co-editor of the annual microeconomics edition of Brookings Papers on Economic Activity. Prior to his fellowship at Brookings, he was an Associate Professor in the Transportation Systems Division of the Massachusetts Institute of Technology’s Department of Civil Engineering.